Each month here at Sneaker News, we present our list of Budget Heat: ten excellent sneakers at affordable prices that each ensure you can still look good without breaking the bank. But what about the other end of the spectrum? The shoes that are great, but actually cost too much? In this day and age where sneaker prices seem to keep raising little by little, some prices are starting to get a little out of hand. Of course, not every sneaker can be priced low, as factors like premium materials and smaller production numbers usually demand a higher price tag. 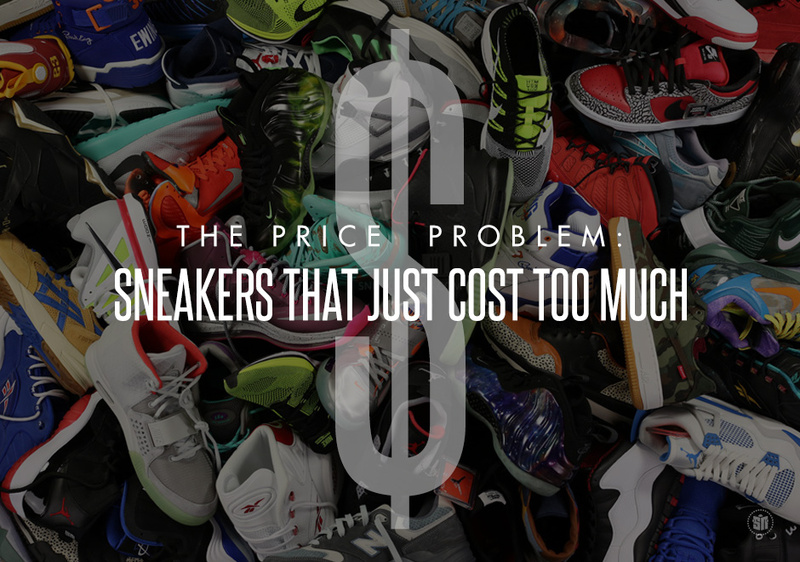 But in the cases that we’re presenting here today, we feel like the exorbitant price tags are actually hurting the sales of the sneakers in question. In other words, drop the prices of these shoes by twenty, thirty, or in some cases, a couple hundred dollars, and they wouldn’t be sitting on the shelves. Continue reading for recent examples of shoes that cost too much for their own good. The most luxurious takes on the Air Jordan 1 ever, the premium embossed leather, 24K gold detailing, and clean colorways of the ‘Pinnacle’ have many fans. Even though these all did eventually sell out, it meant many Jordan collectors begrudgingly shelled out the $400. 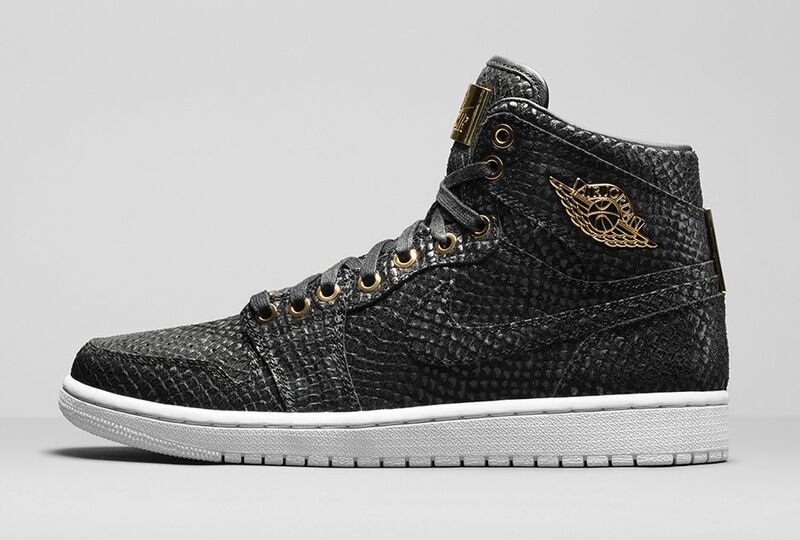 Had the Air Jordan 1 Pinnacle been even an extra $50 cheaper, we predict they would have been gone almost instantly. 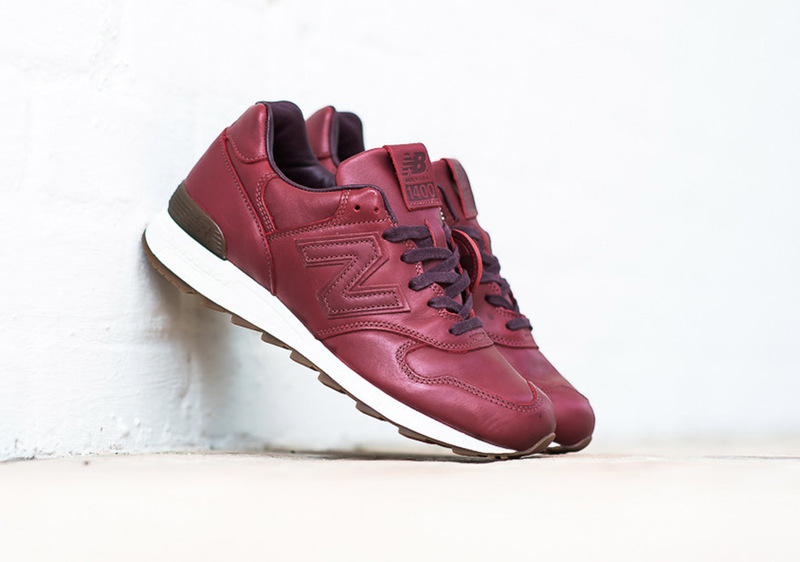 New Balance fans are always willing to pay a little more for the American or UK made quality of their sneakers, and nobody is denying the amazing quality of the Horween tannery’s leather. But when you break the $300 mark for a pair of retro runners? That’s a little much. 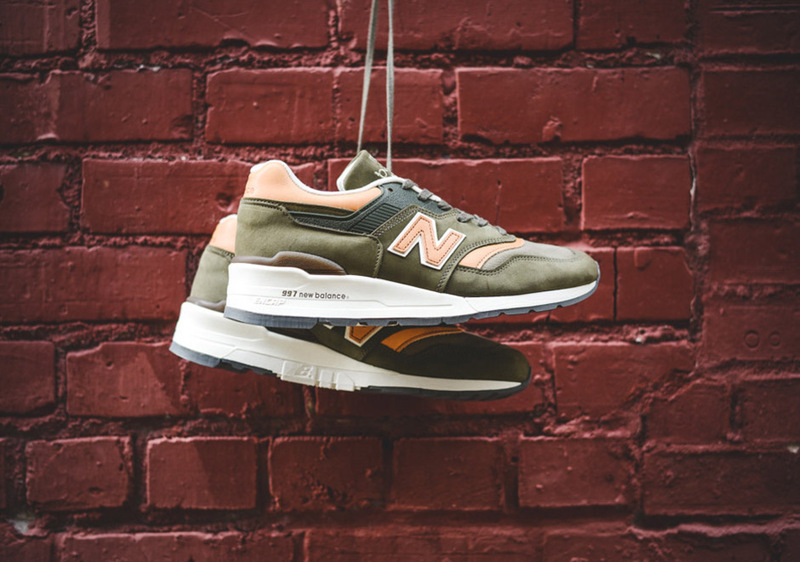 We think New Balance is a little guilty of too-high prices elsewhere, as well. In recent years, the brand has really built up a name for themselves in the retro running scene as people have come to expect the amazing quality of their sneakers produced in the USA and UK. However, we’re beginning to feel like the brand is shooting themselves in the foot, so to speak, as prices continue to go up to the point where some general releases are priced $200 and up. No matter how nice the materials and colorways are, some people just simply can’t afford them anymore. Just like New Balance, Diadora is a brand currently producing top-par retro runners with amazing materials and quality. 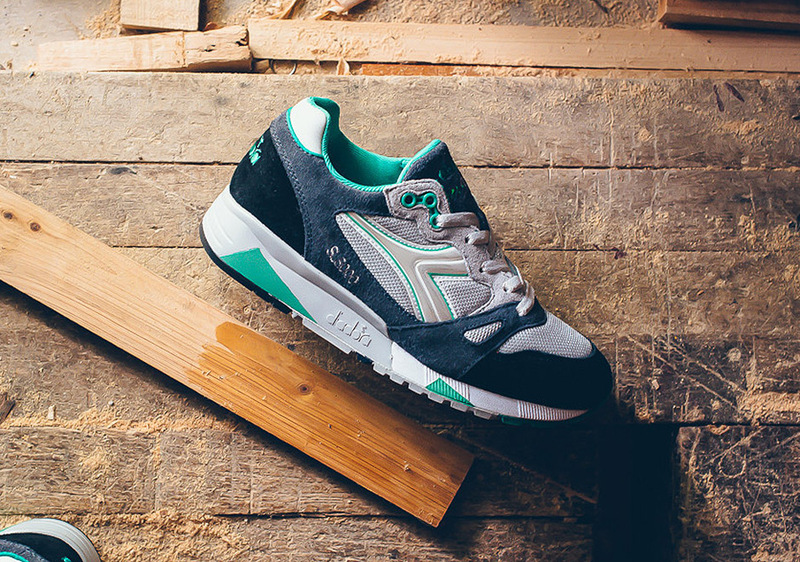 Unlike New Balance, Italy’s Diadora doesn’t have the same name recognition in the USA that the Boston-based brand has. Still trying to claim their niche in the retro running market, we’d suggest Diadora keep their prices—some of which are around $200 for certain models—lower for now while they build their notoriety in the States. 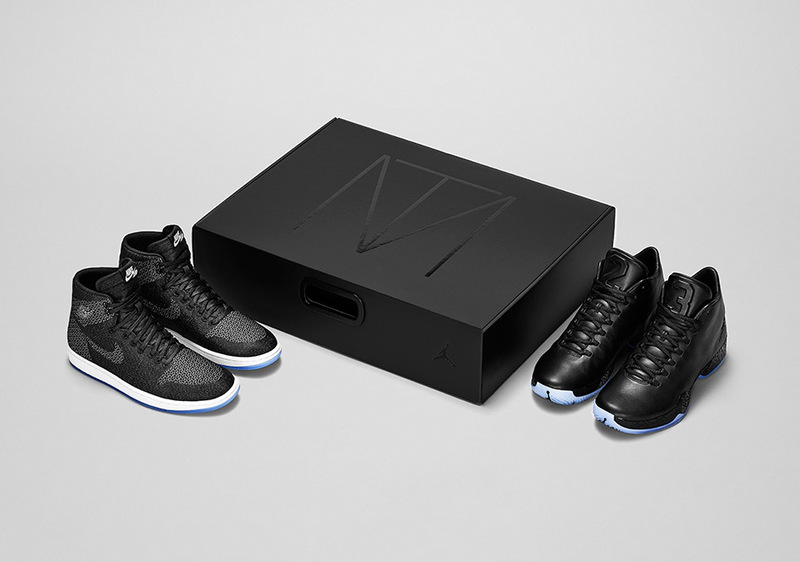 Nobody is questioning how awesome the “Michael Jordan, Tinker Hatfield, Mark Parker” Air Jordan collection was, containing “reversed” constructions of the first and most recent Air Jordan models. Even with their amazing presentation, historical importance to Jordan Brand, and very limited quantities, the insane $700 price tag kept many Air Jordan enthusiasts far away from even trying to grab a set. Even all the resellers—the first people to usually gobble up any limited sneaker release—were passing these up and they sat on shelves. Here’s the problem with the remastered Air Jordan Retro series: Even if materials are upgraded, there’s no way more simple models like the Air Jordan 7 or 9 should cost $190. (That’s $200+ after tax, by the way.) 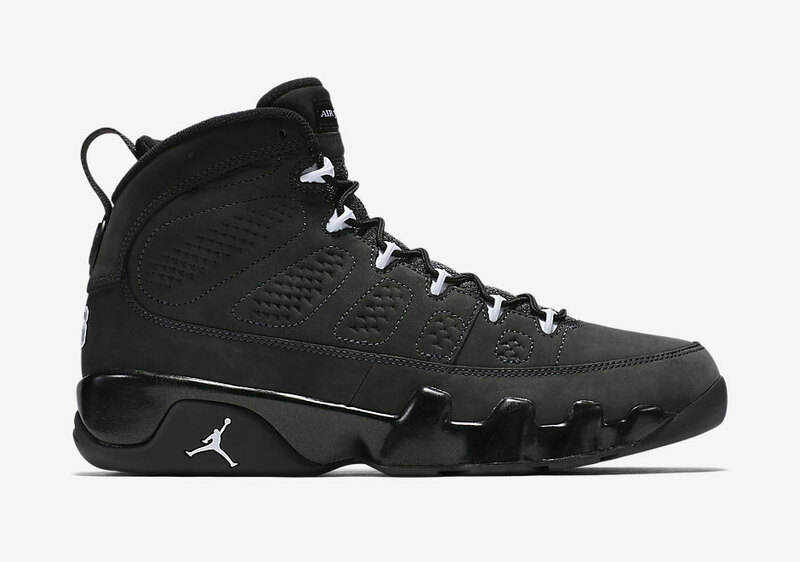 We don’t mean to take anything away from the design of the Air Jordan 9, but as one of the less technical models of all Air Jordans, many are scratching their heads as to what about it warrants such a high price. Proving that not many are willing to spend so much for the shoe, the recent “Statue” and “Anthracite” colorways are both still sitting in stock in full size runs almost everywhere. With some of the world’s best sneaker technologies at their disposal, Nike SB produces arguably the best performing skate shoes on the market. That being said, is any skate shoe that gets shredded in about a month worth spending more than $100 on? 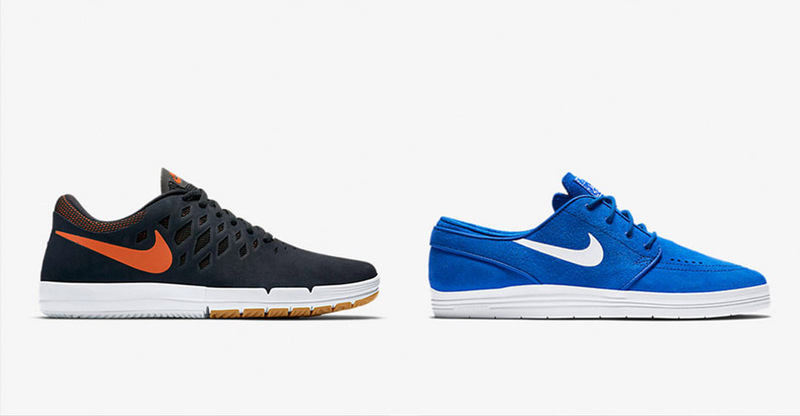 Breaking the bank at $120 is the Nike Free SB, while other models like the Lunar Stefan Janoski are $110. Even after they go on sale, some Nike SB models cost more than most skaters (whose moms aren’t buying their shoes, anyway) are willing to pay. 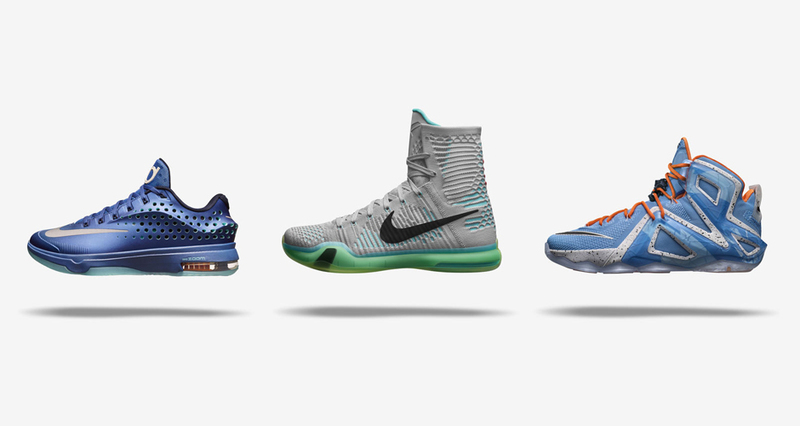 Now a yearly tradition come NBA Playoffs time, the Nike Basketball Elite series reboots already existing models to perform even better with more tech and cushioning. With the price of the original Nike Basketball signature models already a little too rich for some peoples’ blood, raising them even more for the Elite series—$275 for the LeBron 12 Elite, for example—only put them out of reach even further. It’s okay though, just wait for the sale price, plus the extra 20% off discount code at Nike.com, and they might just end up at a price you can actually afford. 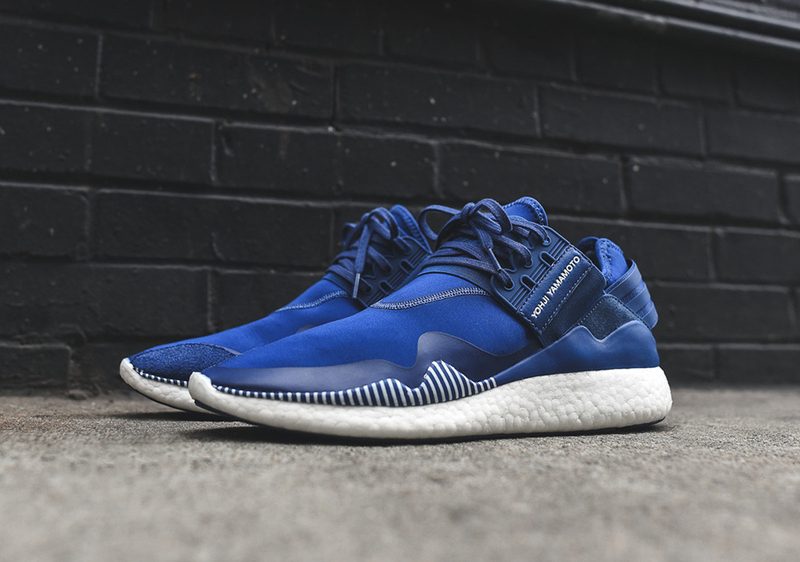 We do all understand that the Y-3 line by adidas and Yohji Yamamoto is meant to be a premium, high-fashion label, and the materials of the shoes are nothing but top quality—which is all part of the appeal of the awesome sneakers in the first place. But still, if they could just make their recent offerings like the Retro Boost ($350) and Boost QR ($410) a little more affordable, they’d be flying off the shelves. 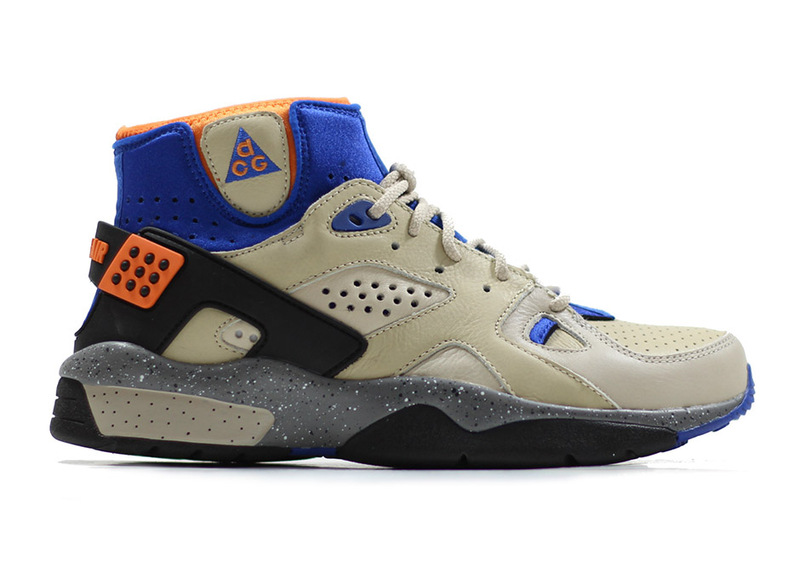 Fans of the classic Nike ACG line were thrilled to see the return of the Air Mowabb, which is perhaps the most popular offering from the Nike outdoor division of all time. But then we all saw the price. Nobody could quite figure out why the Mowabb was suddenly $180, which made many fans have to pass on the return of the two OG colorways released so far.